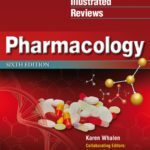 Pharmacology is the subject of drugs, their actions, side effects, interactions and pharmacokinetics. 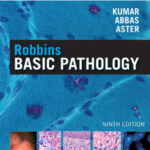 If you are going to be a doctor means if you have joined a medical school you would have to study pharmacology. Because it is not possible to study pharmacology. And when you start studying pharmacology, you would find that learning the mechanisms of actions of different drugs is easy. But is the not the case with learning their names and side effects and interactions etc. The reason is that all of the drugs have quite difficult name plus most of the side effects overlap. 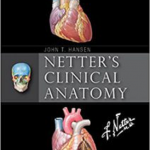 Therefore, if you want to learn these smartly you would have to consult mnemonics. 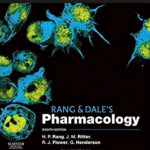 Unfortunately, there is not any specific standard book for pharmacology mnemonics pdf. 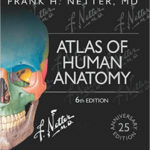 And you would have to rely on these simple notes that have been written by different medical students. As there is not any standard book available but still these pdf’s and android apps etc are quite useful. Like recently i have found a pdf for pharma mnemonics that is great. Means it has covered almost every drug group. There are separate mnemonics for drugs names, for their side effects etc. 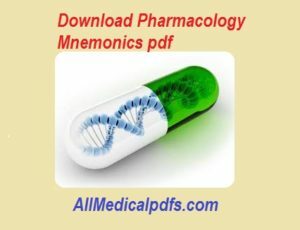 Therefore, if you want to learn pharmacology the smart way/the easy way, you should download pharmacology mnemonics pdf at the end using the download button. 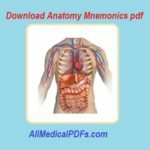 This pharmacology mnemonics collection is written by some medical student having 140 pages. You can find almost all the drugs, different drug groups and their side effects. There are mnemonics for specific side effects as well like ototoxicity causing drugs mnemonics. The mnemonics given in this collection for different drugs are quite easy to learn. Hi..are these mnemonics copyrighted? Can I compile these in my book? Pls do reply. yes you can add them..